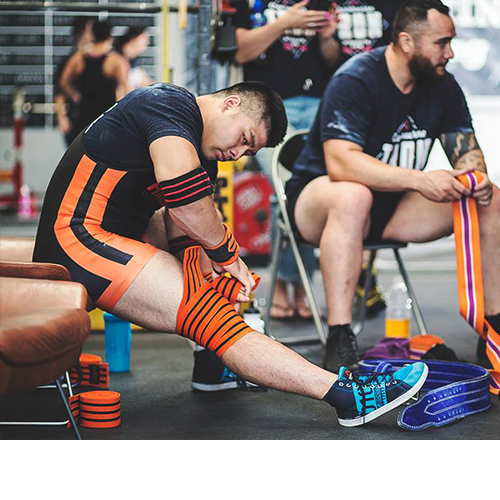 After a long research and design phase with some of the best strongmen in Australia we bring you our 3mm Neoprene Compression Pants. 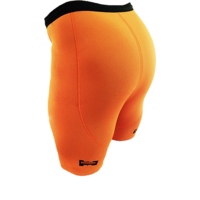 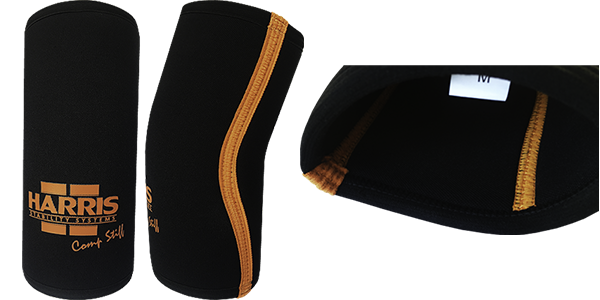 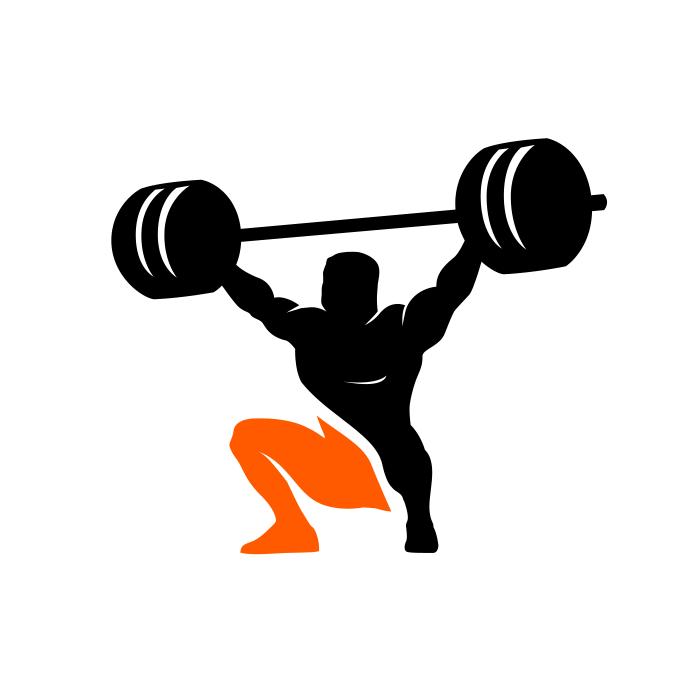 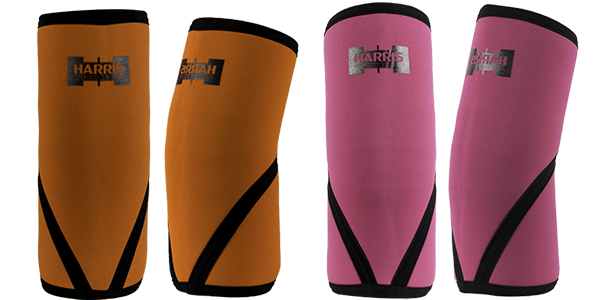 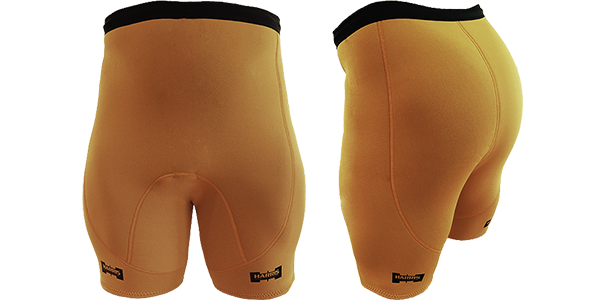 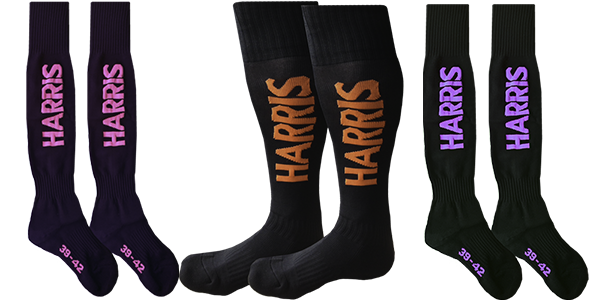 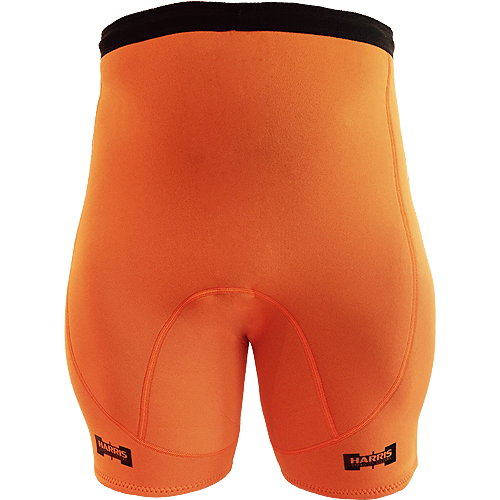 Designed to apply compression and keep warmth it the lower back, hips, glutes and hamstrings. 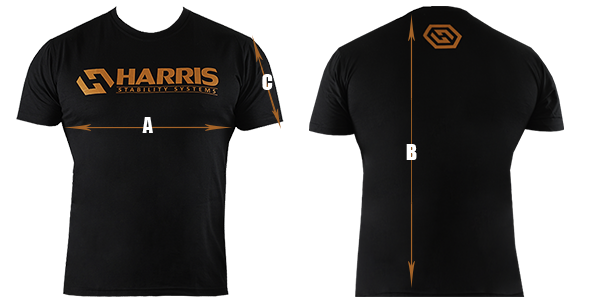 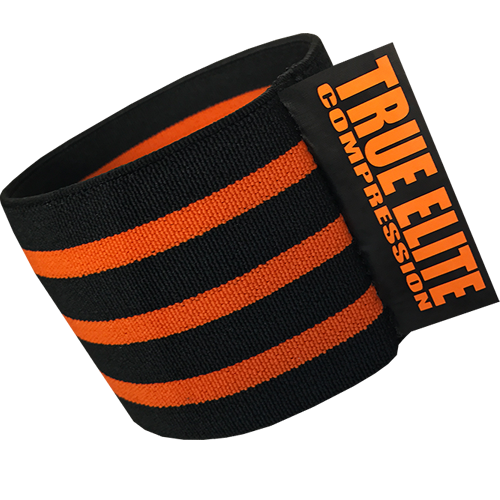 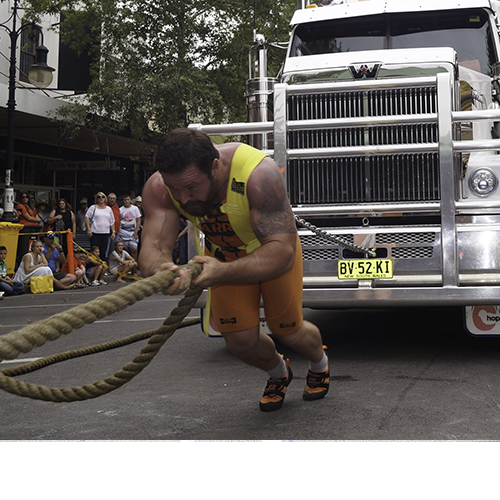 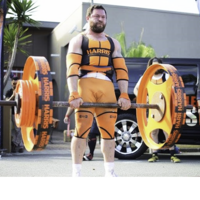 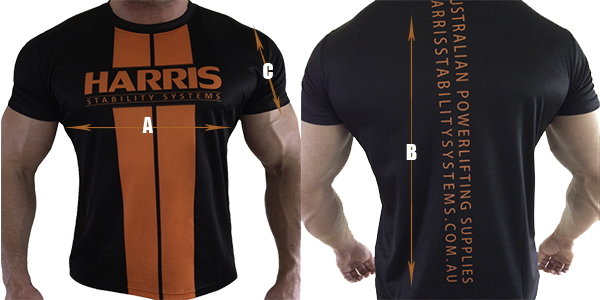 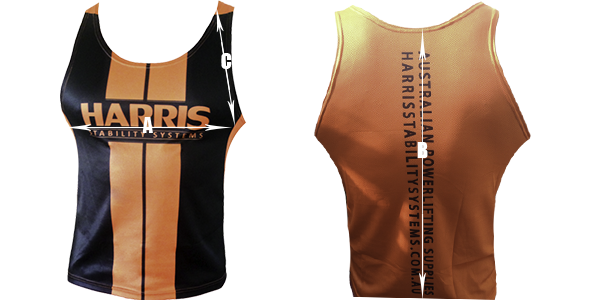 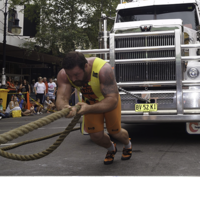 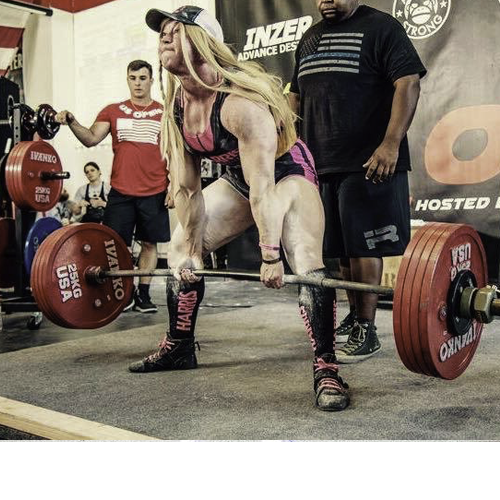 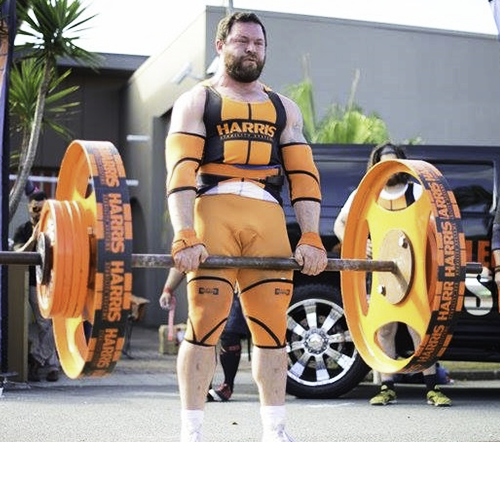 This is ideal for long training sessions in powerlifting and strongman. 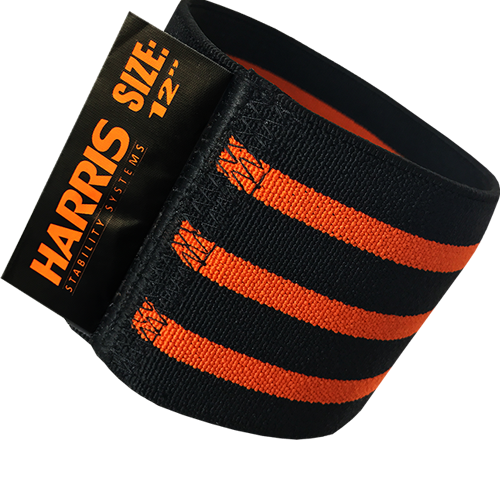 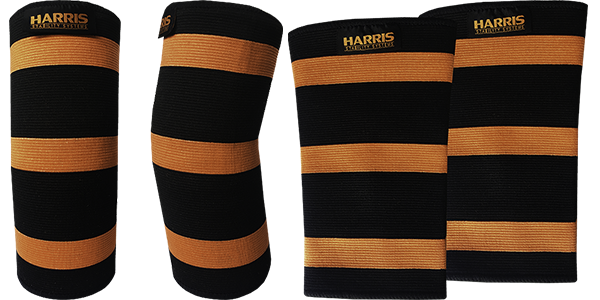 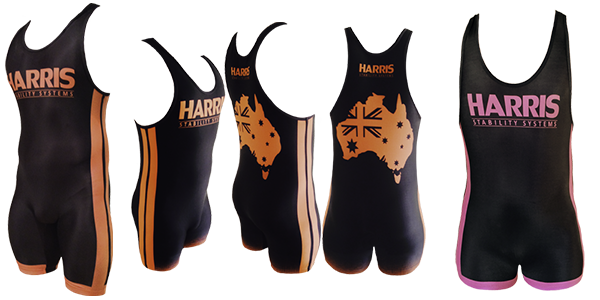 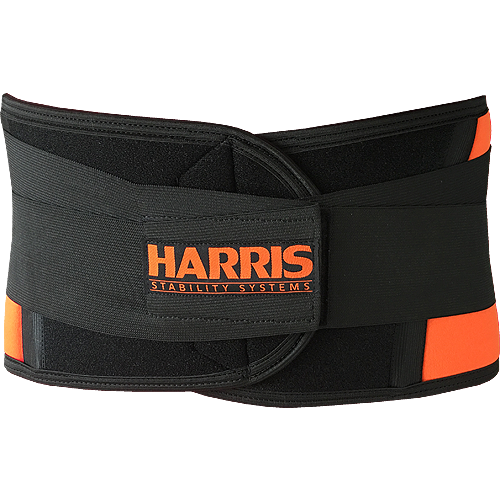 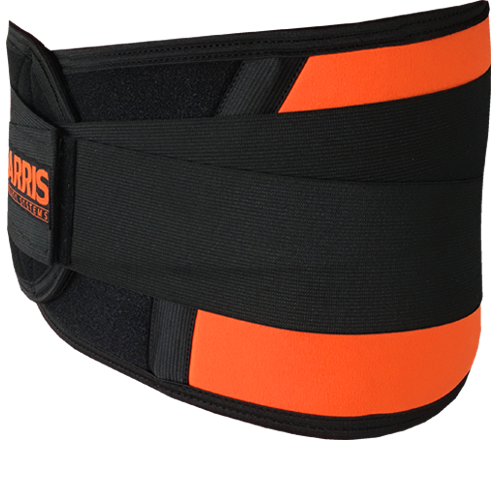 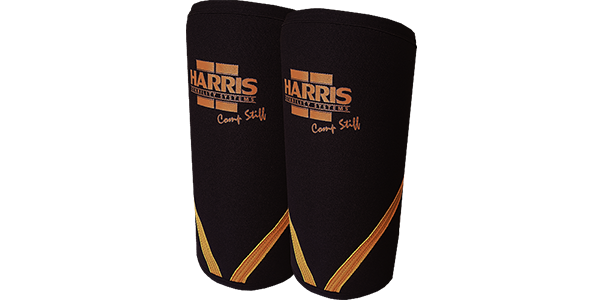 Made from 3mm thick neoprene, they have reinforced stitching and a heavy duty waist band. 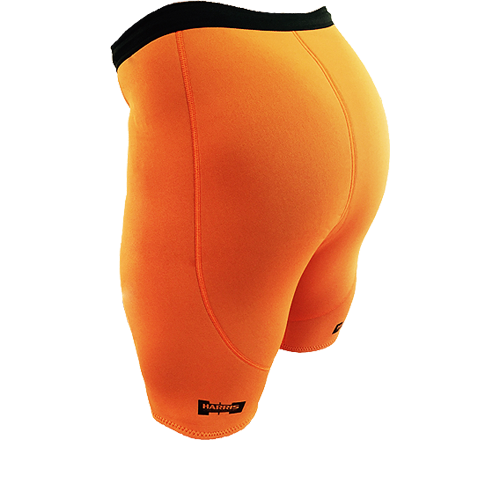 Our design has an extra high waist band so you can wear them up past your navel. 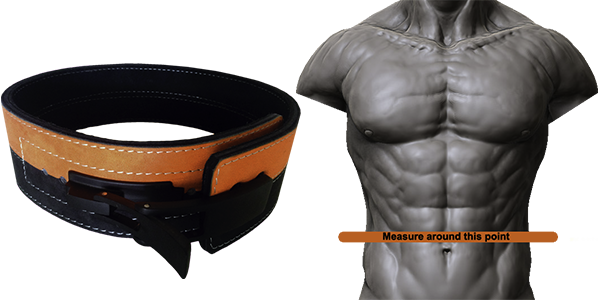 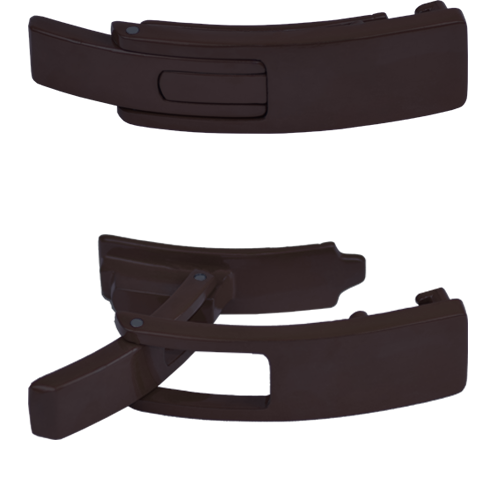 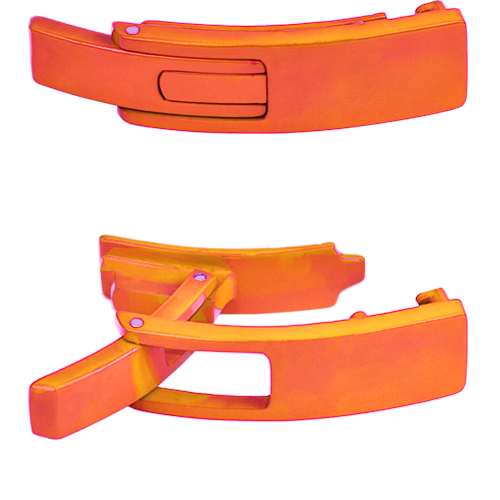 This allows you to wear them underneath any type of belt you are also using. 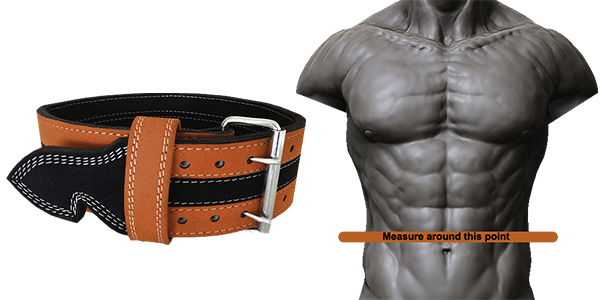 LONGER Extra high waist line will come well over your belly button. 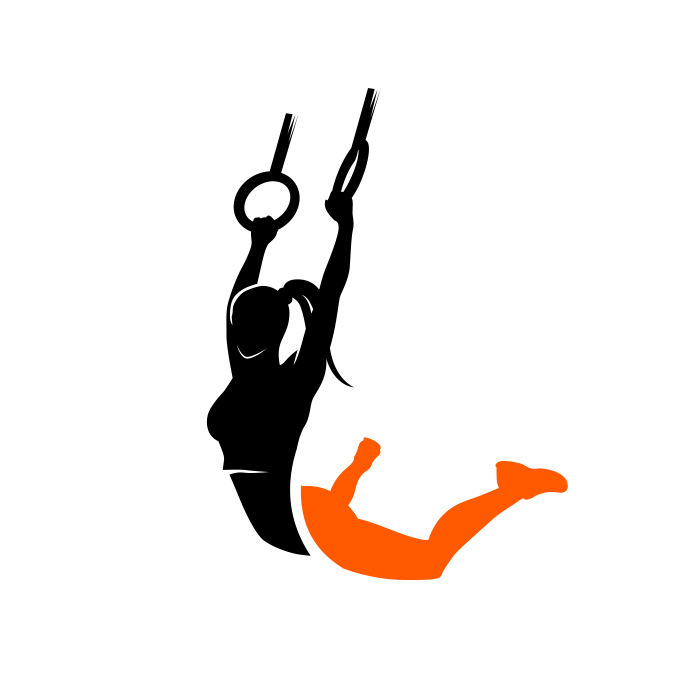 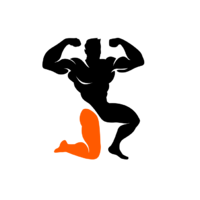 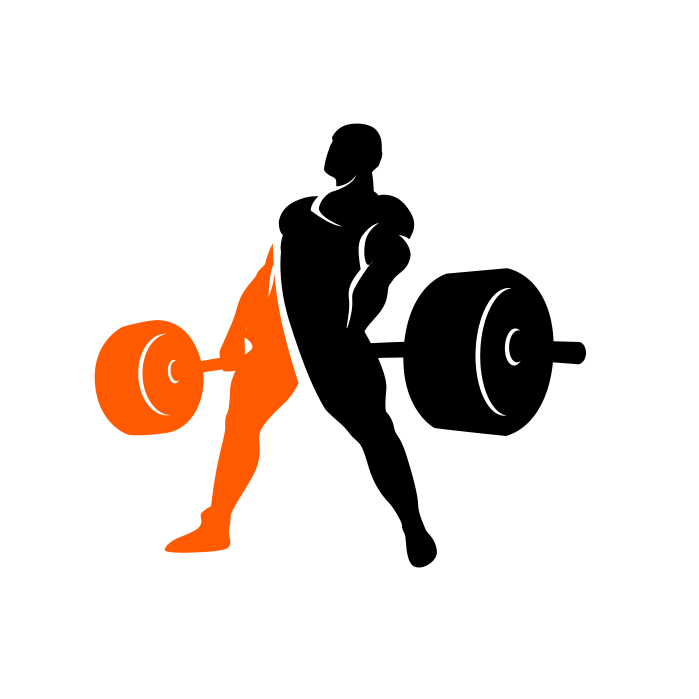 They will not roll down when lifting. 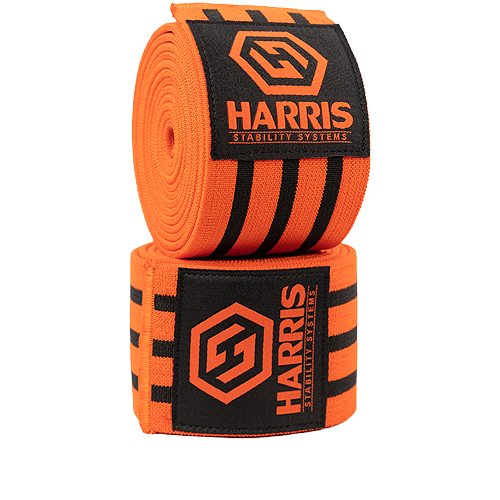 Providing superior warmth to the lower back and gluts.